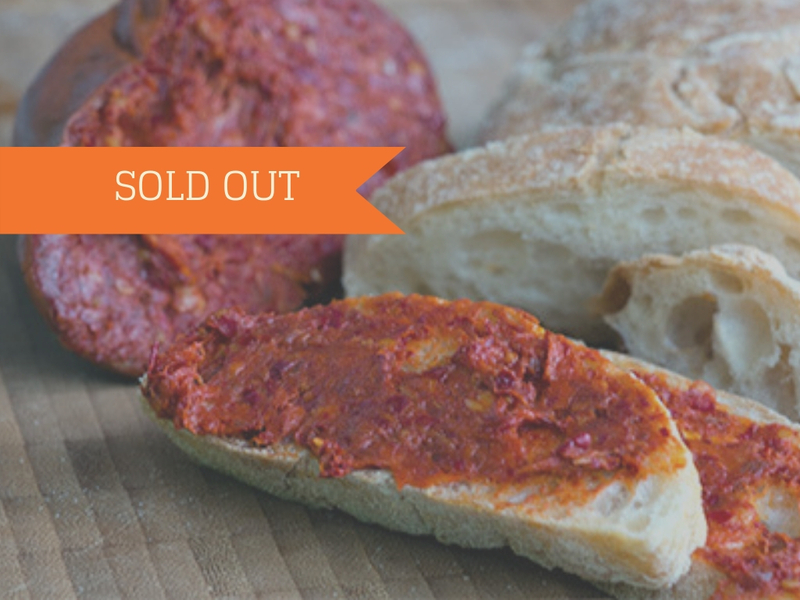 'Nduja, the most typical Calabrian salami, is a spicy, spreadable cold cut typically made with the shoulders and belly of the pig, mixed with roasted red peppers and spices. Its taste is distinctively strong and spicy. Calabria is the only region where you can find this delicacy. To fully enjoy it, spread ‘nduja on toasted bread.